Home rescue is a term we use when we need to urgently save a home from being sold against the owners wishes. 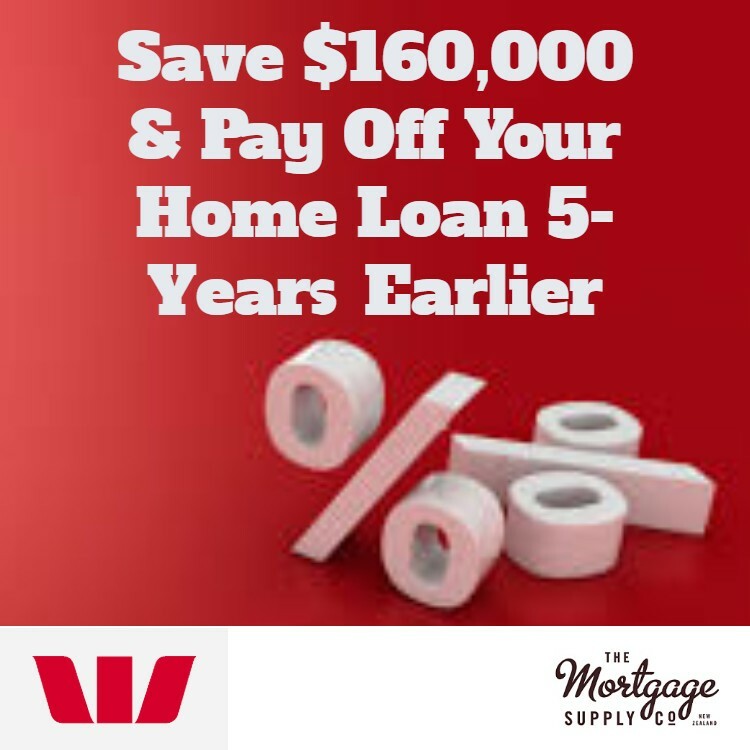 There are times when financially things can go wrong and it is not uncommon for a bank, another financier, a creditor or the IRD to issue a demand and force you into a situation where your house is going to be sold. 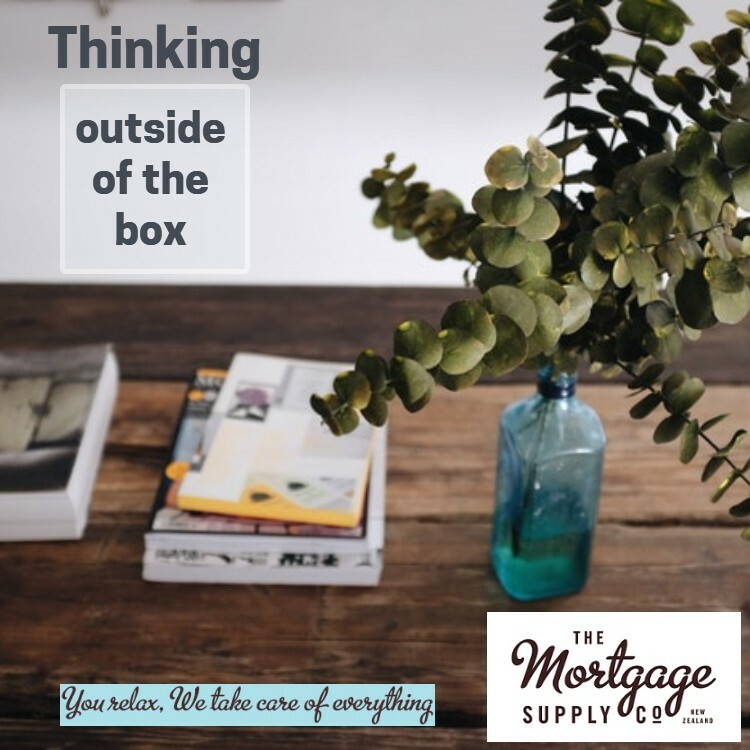 The problem with selling your home or any property as a mortgagee sale is that buyers will think they can purchase the property at a bargain price. This is exactly what you do not want! You want to make sure that you do not lose the money that you have invested in your property. It may even still be a good idea to sell the property but you want to be in a position to sell it on your terms to ensure that you maximise the value that you get for the property. 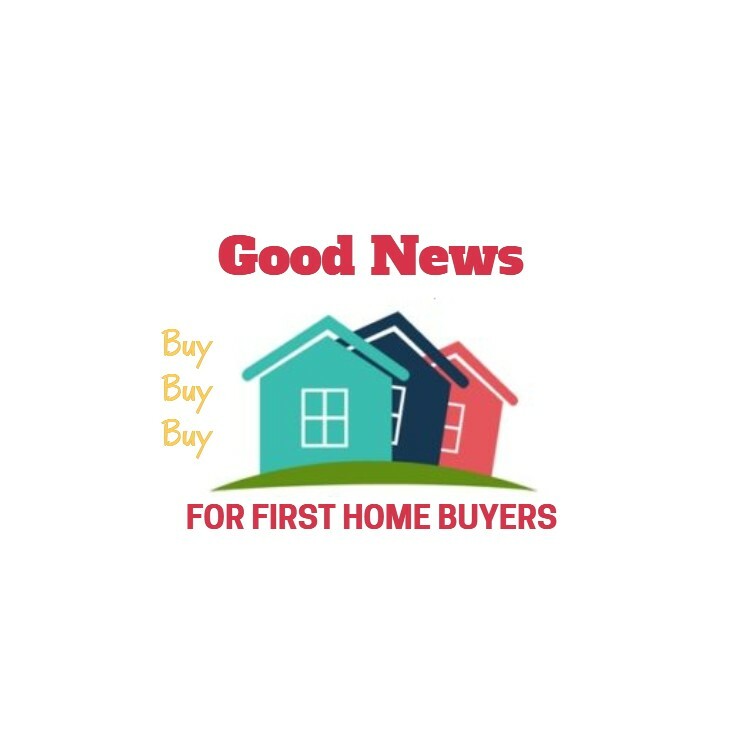 It is also quite common to find that there was one specific issue that has caused the financial stress, so if this can be sorted out then things should run smoothly again – so really what you need is a quick refinance and then you can keep your home. 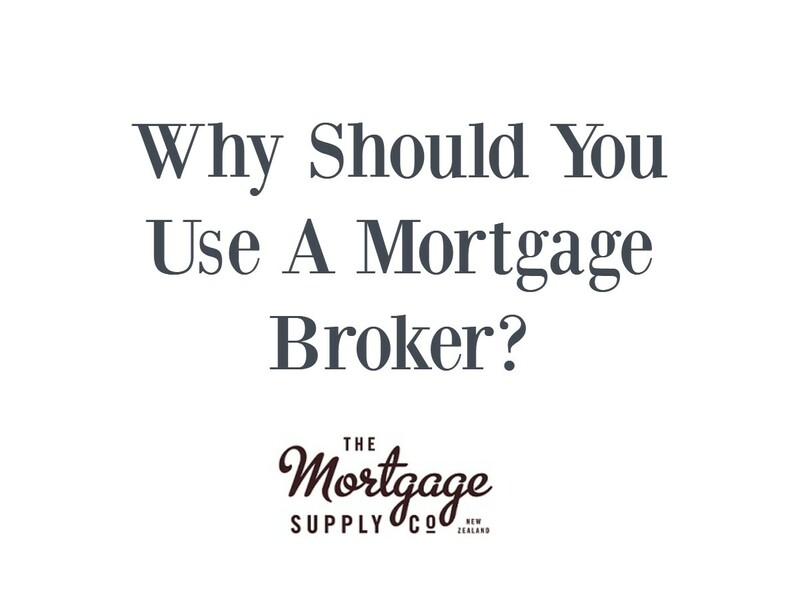 Having a good mortgage broker is important when you need to source a mortgage, and this should be a high priority when you are looking for a non-standard loan like required to save your home from going to a mortgagee sale. There are a few different ways to source urgent finance and it is therefore important to establish exactly what is needed first as this will determine how we go about getting the required finance for the home rescue situation. 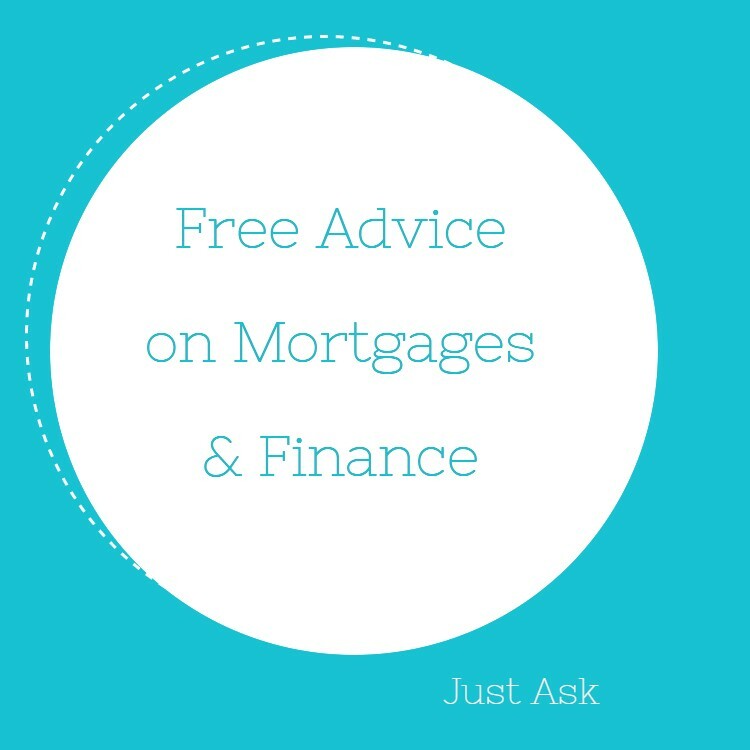 While you may have a finance broker near you, it may be prudent to use an experienced mortgage broker to source any specialist finance as they will more likely have more experience with these types of loans and have access to a full range of lenders. 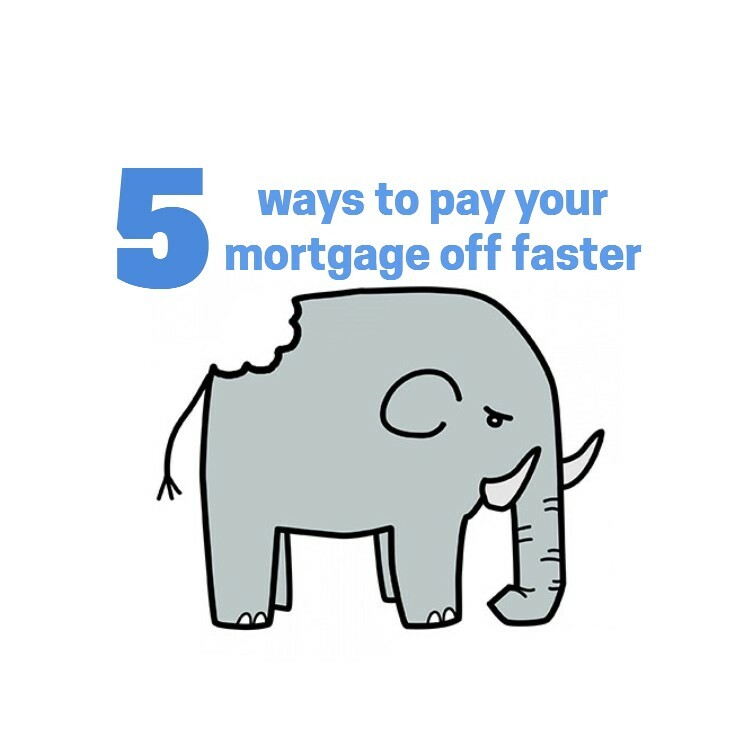 Of course, speed and communication are critical and at North West Mortgages we understand this. 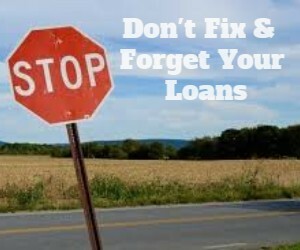 Contact an adviser who will help with the home rescue and save your home from going to a mortgagee sale.